Marhaba Ya Ramadan. 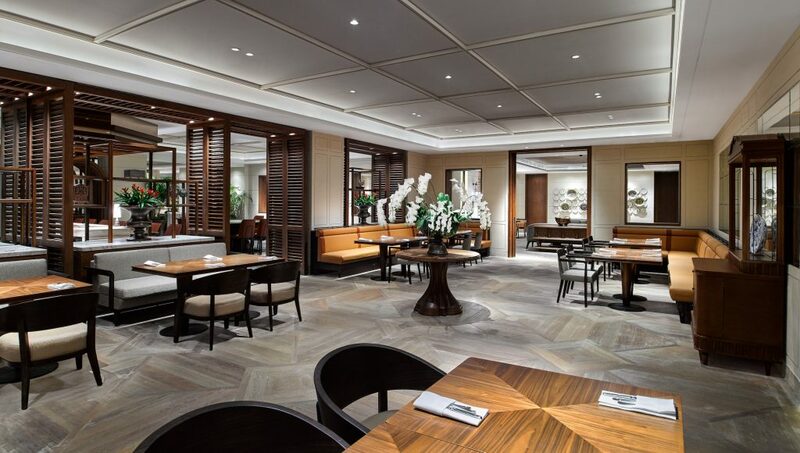 This Ramadan, Grand Hyatt Jakarta presents special dining promotions featuring local and international favourites. With several dining venues to choose from, diners’ taste buds will be treated to an array of delectable Ramadan delicacies. Embrace the spirit of Ramadan with an indulgent Egyptian meal at C’s Steak and Seafood Restaurant, a rich buffet of local flavours at Grand Café or a gourmet afternoon tea with a selection of savoury and sweet treats at Fountain Lounge. Beyond dining, take advantage of the hotel’s fabulous Ramadan staycation offer to experience an unforgettable holiday with your family at Grand Hyatt Jakarta. Savour Egyptian flavours with a menu crafted by Chef Ayman Yousef and Chef Mohamed Ramadan from Hyatt Regency Sharm El Sheikh, Egypt. The guest chefs will take diners on a special culinary journey throughout the Holy Month with traditional Egyptian dishes like koshari (the most beloved Egyptian street food dish), shish tawook (chicken kebab), tarb kofta (lamb kofta), shawarma, ouzi bil khalta (roasted whole baby lamb) and traditional iftar staples such as lentil soup, hummus, fattoush and an assortment of Arabic desserts. Indulge in authentic Indonesian home-style dining with an iftar buffet serving made-to-order dishes prepared by hotel chefs at five live-cooking stations. 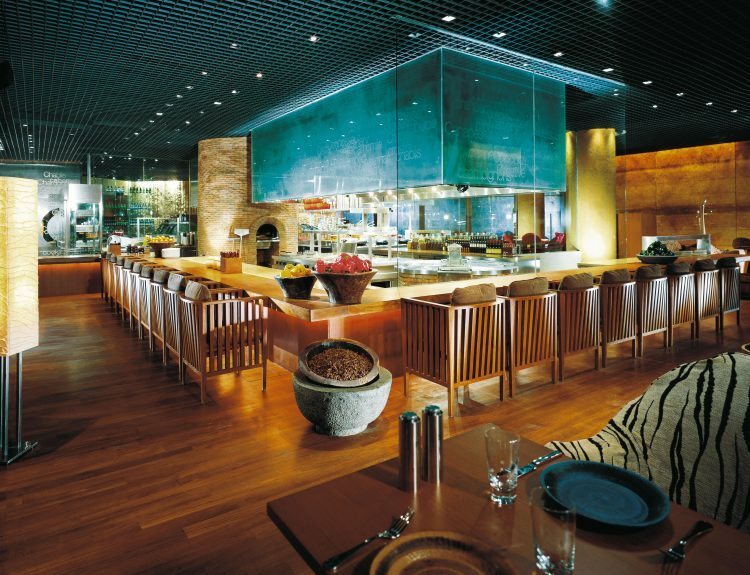 Beyond local fare, the buffet also features ta’jil and tantalising desserts. Enjoy these dishes with a special live oud performance, creating an enchanting ambience every evening. Enjoy 20% off on Early Bird bookings from 15 April – 5 May 2019. 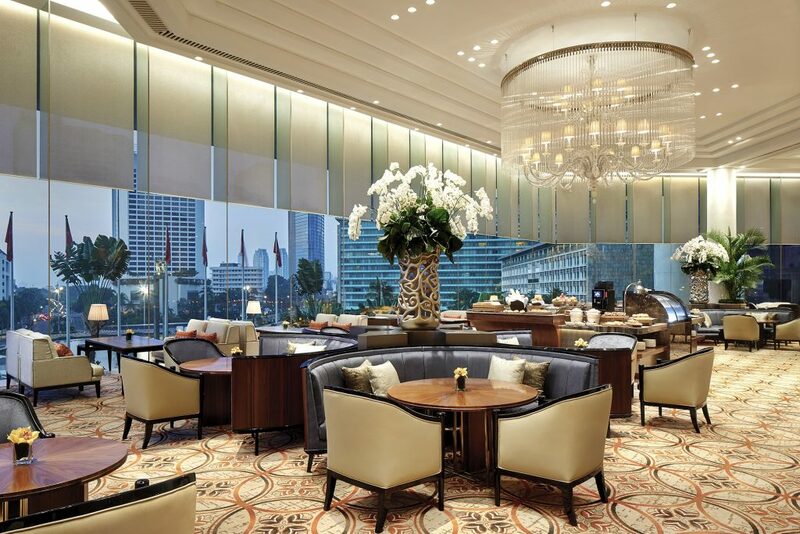 Overlooking the famous landmark of Jakarta and its spectacular water fountain, enjoy an iftar high tea buffet at Fountain Lounge with a tempting choice of homemade Ramadan savoury snacks and sweet desserts. Highlights include martabak, kolak, es kelapa campur and an assortment of traditional bite-sized Indonesian desserts on rotation. Restaurant reservations: Call +62 21 2992 1383 (C’s Steak & Seafood Restaurant), +62 21 2992 1430 (Grand Café), +62 21 2992 1234 Ext. 3310 (Fountain Lounge), +62 815 913 1234 (WhatsApp/call) or email jakarta.grand@hyatt.com. Create happy memories by celebrating Ramadan with close friends and family or even coworkers with our private iftar dining experiences. The hotel’s Events team will be delighted to arrange an extravagant iftar buffet for you and your guests. For more information and bookings, please contact 021 2992 1234 Ext. 3009/3012 or email jakarta.grand@hyatt.com. 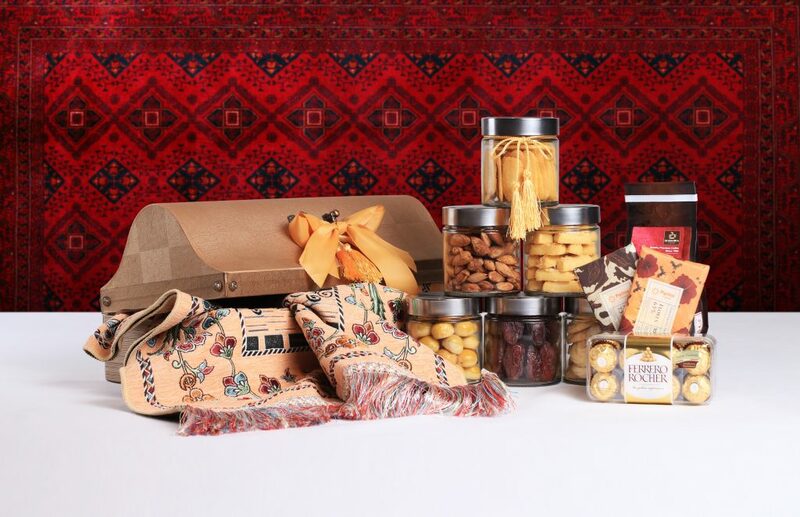 Send happy moments to family and friends with delightfully packaged Ramadan hampers. Choose from an extensive selection of delicacies created by the hotel’s culinary team or a personalised gift set with a choice of goodies to celebrate Ramadan. Hampers start from IDR 850,000+. Enjoy 15% off on Early Bird purchases from 15 April – 5 May 2019. For more information, please call +62 21 2992 1316/2992 1496, +62 815 913 1234 (WhatsApp/call) or email retail.grandcafe@hyatt.com. Make the most of the holy season, with an unforgettable Ramadan and Eid holiday where you and your family are treated to excellent hospitality during a fabulous staycation at Grand Hyatt Jakarta, between 5 May and 16 June 2019. Save more when staying with us for two consecutive nights, starting from IDR 1,988,000++ per room per night. Call and reserve now at 021 2992 1234 Ext. 4443. Advanced booking and full payment is required.